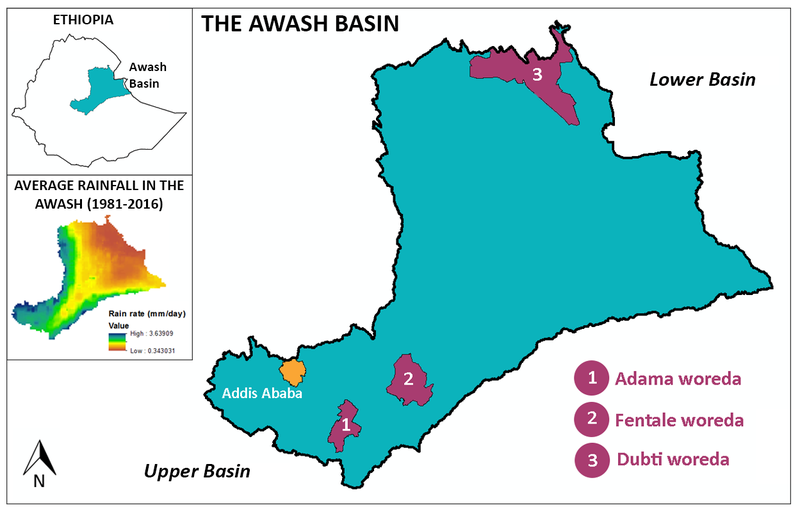 In this blog entry, Dr Catherine Fallon Grasham follows up with a report from her second phase of social research on risk thresholds in the Awash basin, Ethiopia. Ethiopia is a country that is changing – it has one of the fastest growing economies in the world (8% in 2018 according to the World Bank) – and there have been significant improvements in welfare in many parts of the country. Ethiopia is also often referred to as the, ‘water tower of Africa’ given its extensive supply of water resources. However, water isn’t always available when and where it is needed and there are areas of the country where communities remain incredibly poor. In December last year, I wrote a blog article after my first trip to Adama woreda (district) in the upper Awash basin to explore water-related risk thresholds using social research methods. In Adama, industries and economies flourish and the woreda capital is a highly developed city with more than 500,000 people. As I mentioned then, the Awash River basin contributes 30% to the Ethiopian GDP, so getting water management right is absolutely critical for maintaining national economic growth rates. A large amount of the productive activities are located in the upper and middle parts of the basin. My second trip to the Awash basin in May this year was considerably different to the first. 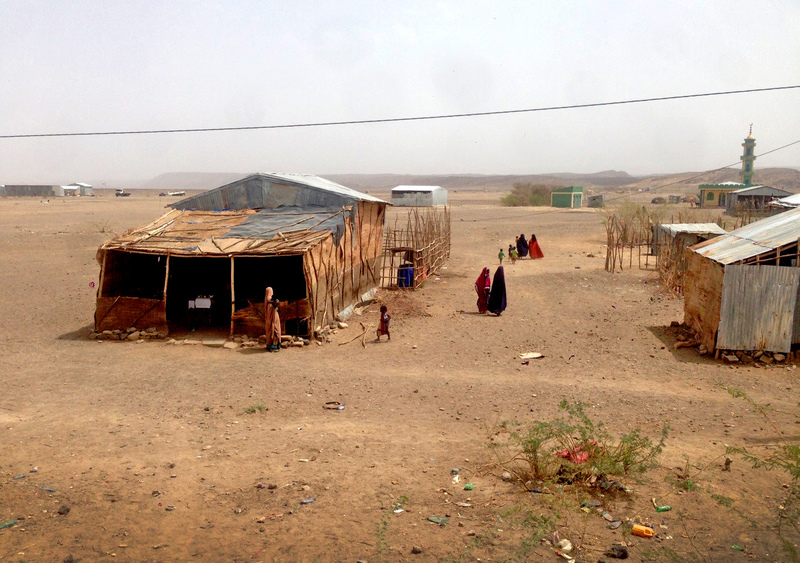 I led field work in Dubti woreda, a district in the Afar region and in the lower and northern part of the Awash basin. This lowland area is characterised by chronic water variability, and the average rainfall is significantly lower than upstream areas. Livelihoods are predominantly pastoralist with some irrigated agriculture along the Awash River. Industrial activities are few and far between and towns are small with poorly connected markets. However, there were some similarities in the research findings. The same way as within Adama, I found that water-related risks vary for different water users within Dubti. I led focus group discussions in two communities with groups of male and female pastoralists and agro-pastoralists. Both communities are vulnerable to drought-related risks but in the pastoralist communities, migration allows some adaptation to the harsh environment. The settled agro-pastoralists, however, are at risk of losing their farm production which is the food supply they rely on for themselves and their livestock. Conversely, a salt processing factory that I interviewed was using groundwater and didn’t report any challenges in accessing water, similarly to the privately owned factories around Adama. 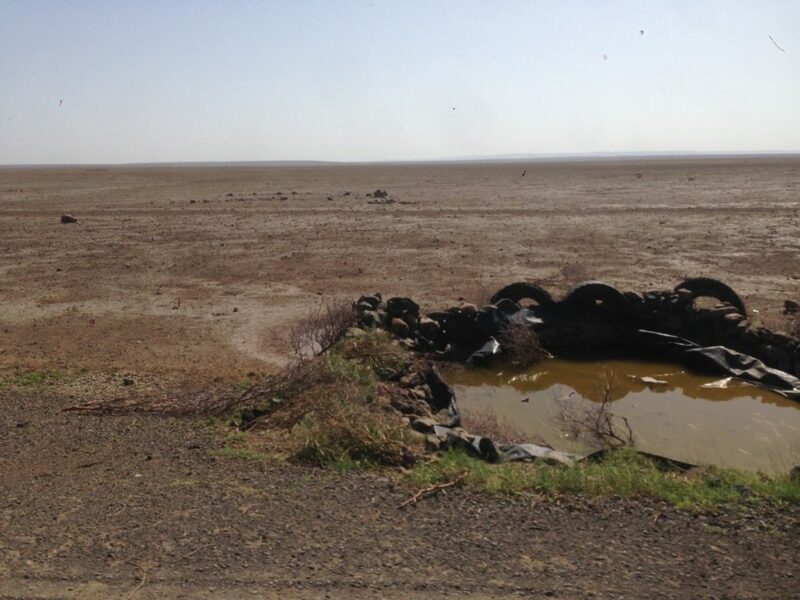 There are challenges to water provision in the dry lowlands. The Afar region makes up most of the lowland area in the basin and is referred to as a ‘developing region’ in Ethiopia. It has a population of around 1.8 million over 75,000 square kilometres so it is very sparsely populated. Also, away from the river, the groundwater is very deep meaning that supplying water has a high per capita cost. The Afar people have a unique way of life, living in traditional, mobile dwellings – some pastoralists travel up to 300km to find water and food for their livestock. In this region, water fundamentally shapes people’s lives. 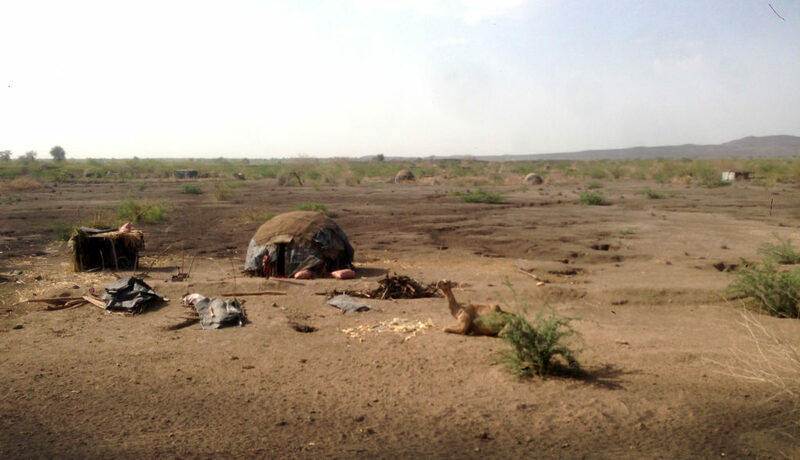 The negative impacts of drought in Afar are somewhat mitigated by an emergency response task force led by the regional government in close collaboration with UN agencies. Interviews with government officials revealed a disconnect between emergency response and development interventions. There was a call for more investment, greater political will and a move towards a systematic approach to managing chronic rainfall variability. I am still in contact with the stakeholders that I interviewed during my visit, seeking their reflections on these findings and remaining hopeful that a better understanding of water-related risks in the area can support their efforts. Catherine’s social research is ongoing and part of a wider study that adopts a transdisciplinary approach to understanding water-related risk and towards establishing risk thresholds in the Awash basin.